brieanna is using Smore newsletters to spread the word online. -He was the most dangerous competitor to his father. KEMP, PETER. 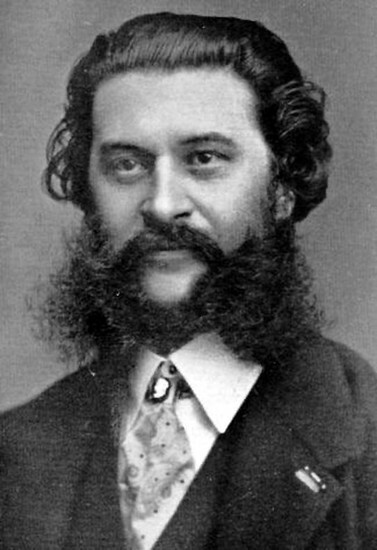 "Johann Strauss." Europe 1789-1914: Encyclopedia of the Age of Industry and Empire. Ed. John Merriman and Jay Winter. Detroit: Charles Scribner's Sons, 2006. Biography in Context. Web. 18 Nov. 2013. Ramot, Naama. "Johann Jr. Strauss." Encyclopaedia Judaica. Ed. Michael Berenbaum and Fred Skolnik. 2nd ed. Detroit: Macmillan Reference USA, 2007. Biography in Context. Web. 18 Nov. 2013. "Johann Strauss." Almanac of Famous People. Gale, 2011. Biography in Context. Web. 18 Nov. 2013.